Gold Rush Resort Rentals Blog: HAPPY 4TH OF JULY! 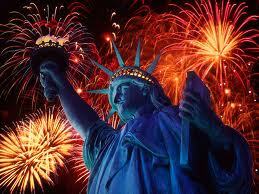 We at Gold Rush Resort Rentals wish to extend a very heartfelt Happy July 4th to all our visiting guests! Please travel safe and make sure that safety is considered in everything you do today! 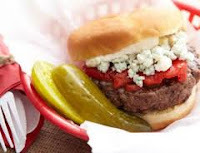 For those of you who have been following our "Grillin" recipes, we hope we didn't disappoint! Now, get your grillin' on! Add some beer or lemonade and your good! Let us know how you spent your July 4th, we'd also love for you to share some of your favorite recipes!